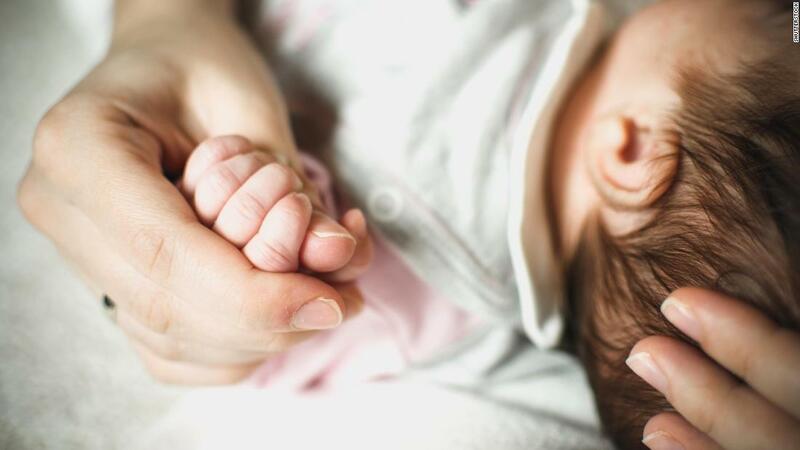 London (CNN) Mothers who give birth using donor eggs may react less sensitively to their babies and have a lower confidence in their parenting ability, a study says. The team interviewed 85 families who’d conceived using egg donation and 65 families who had children through the mother’s own eggs. They also observed mothersplaying with their children as they normally would. During interviews, mothers who used a donor’s eggs were more likely to express a lack of confidence in their own parenting ability, the paper says. Changes were not detected in fathers. Other differences included how quickly mothers read signals given by babies, such as boredom, and the study also noticed that egg donor infants were “less emotionally responsive and involving of the mother” than babies who were genetically related to their mothers. “Egg donation mothers were responding slightly less sensitively and they were structuring their play slightly less” than mothers who had used their own eggs as part of in-vitro fertilization, the study’s lead author, Susan Imrie, a research associate at the University of Cambridge, told CNN. The authors did not suggest that mothers who used egg donors were less capable mothers, and the study is “no basis for saying anything much about child welfare,” said Ellie Lee, director of the Centre for Parenting Culture Studies at the University of Kent. Lee was not involved in the study. 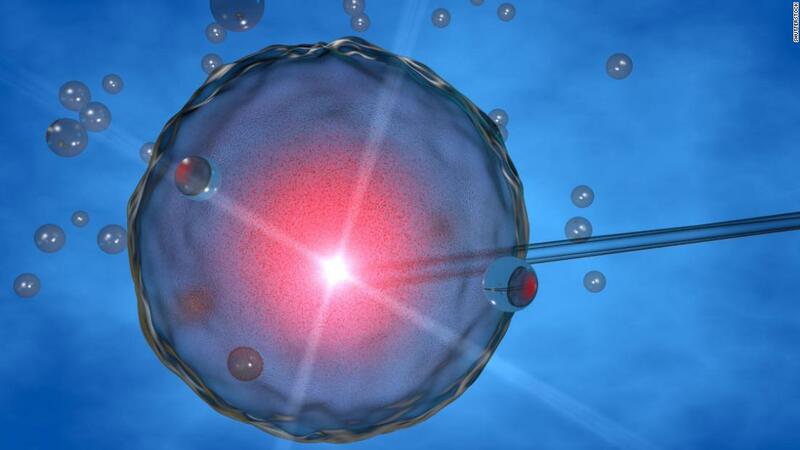 In the US, 76,930 total IVF births – including donor and non-donor eggs – occurred in 2016, according to the US Centers for Disease Control and Prevention.